The land of my birth, Belize, celebrates its independence today. 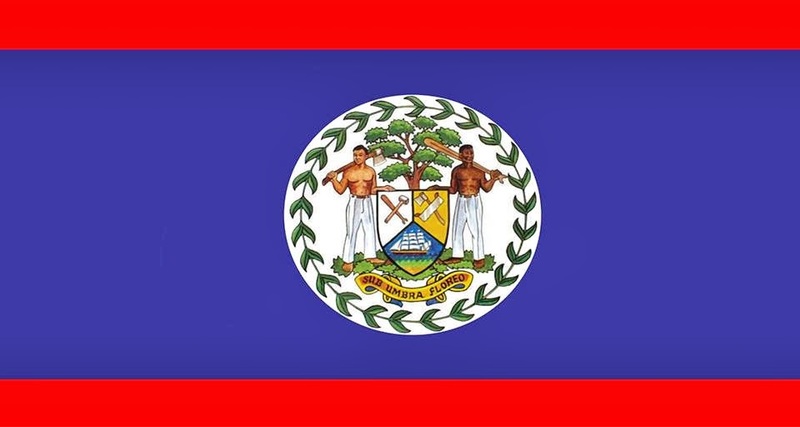 I can still feel the pride and remember the celebrations on that day, September 21, 1981 when Belize went from self-government under British rule to independence. Traditional Independence Day celebrations will be held all over the country and will include open-air concerts, dancing in the streets and family time cookouts in parks and backyards in honor of the holiday. I also wish to extend my sincere good wishes to the prime minister, Hon. Dean Barrow, on this special day. May we have continued prosperity and a peaceful future and a new tomorrow. 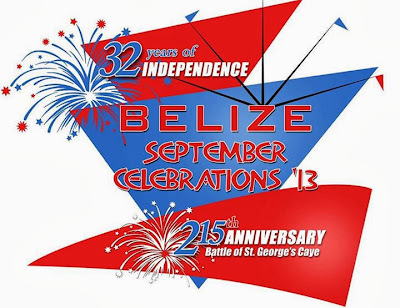 Belizeans abroad, let's celebrate with pride!